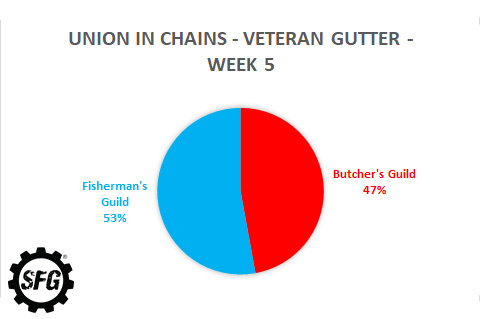 The Results for Week 5 are in! An amazing comeback for the Engineer's Guild sees them in front of the Alchemist's Guild! 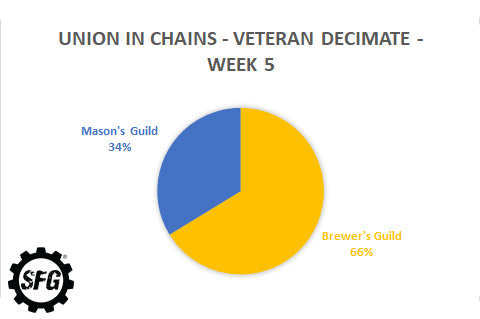 The Union in Chains Forums will close on Monday 13th November!